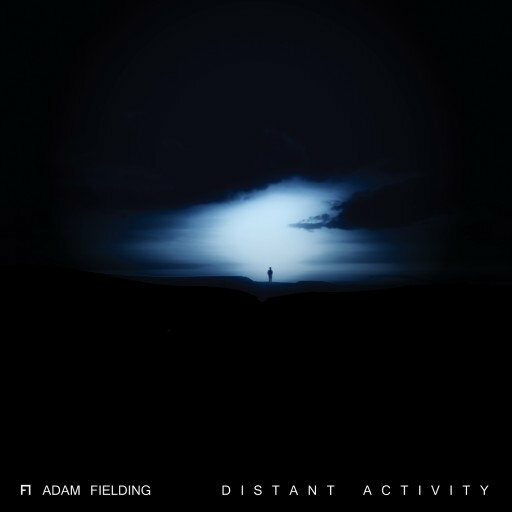 Adam Fielding is back with us once again at Distinctive, this time with his latest single ‘Icarus’. Delivering nothing short of beauty, Mr Fielding brings what he does best to the table and we know you’re going to love it. Icarus opens with an instant wave of atmophere that straps you into position for the ride the is about to unfold infront of you. Lighthearted break beat carries through and is joined by elegant keys and strings that build and retreat into majestic peaks and breakdowns, the descriptive vocal floats through the track with a masterfully balanced contrast of ambience, dark bass lines and synth work – a light vs dark element and a great example to the mind of Fielding. Chevy One tears up the rule book with his remix, the hour of ambience is gone and now comes the day of punchy progressive electro. The no fuss mix pumps out a dirty electro bass line that becomes very entrancing through its repetition. A great and unique take on the single. The eponymous single from my upcoming album, Icarus, is out now! With a heavy breaks-inspired flavour, the original mix sets the stage for the rest of the album with a delicate mix of organic and electronic instrumentation, featuring strings performed by The City of Prague Philharmonic Orchestra. 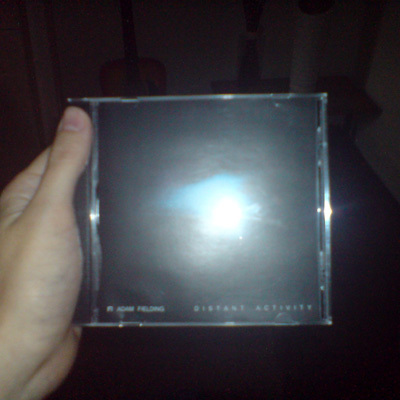 You can find it via the Distinctive page, iTunes, Amazon, Beatport, Audiojelly, OneRPM and Trackitdown (among others). You can also listen to the single in it’s entirety via Spotify. 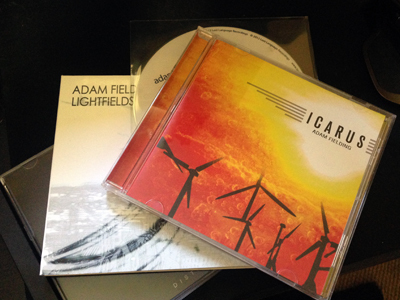 The full-length album Icarus will be released on the 29th. Icarus album: Four weeks to go! After a long wait, I’m proud to announce that my third full-length original album Icarus is out in just under four weeks! This is preceded by the release of the first single from the album, Icarus. 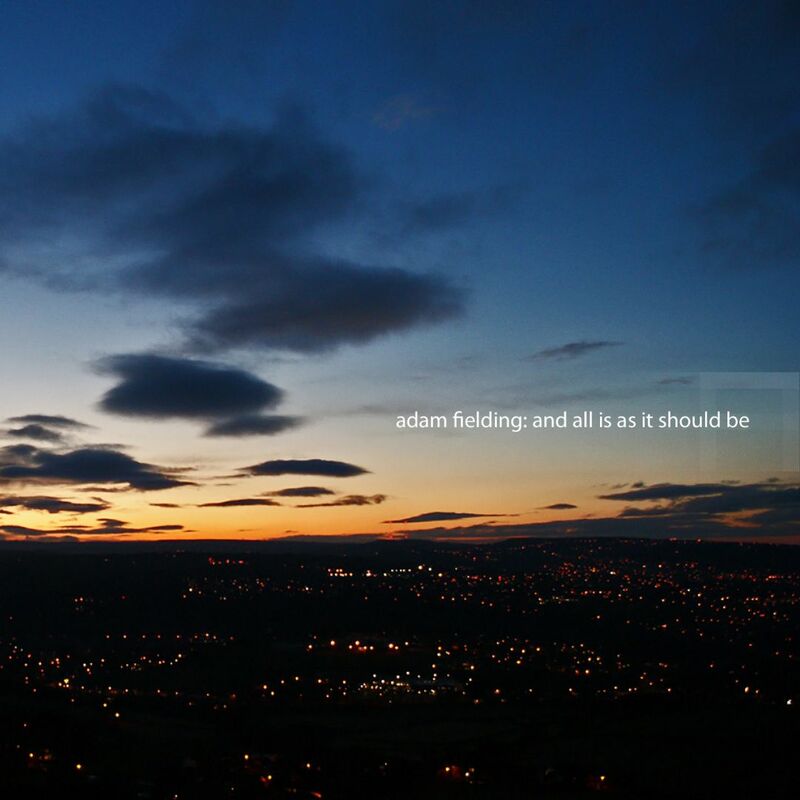 The single features the title track along with five remixes, spanning a wide range of genres from breaks through to house along with a film-score inspired take on the track. Both the single and album feature the incredible talents of The City of Prague Philharmonic Orchestra. The album follows the same genre-spanning trend as the single and my previous albums, drawing inspiration from rock, classical, breaks, synth-pop, ambient and various other forms of electronic music. Spanning twelve tracks and clocking in at just under seventy minutes, it’s a rather epic musical journey that I am particularly proud of. With it being the culmination of just under three years worth of preparation, writing, performance and production, I am incredibly excited to finally have this chance to share it with you all. The album will be released in both digital and physical formats. Full album lyrics and detailed information will be available from this site following the release of the album.